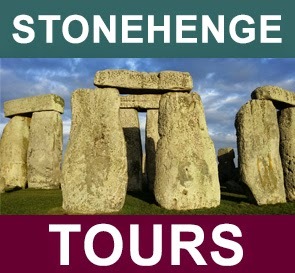 Once upon a time Stonehenge, some 500 years before its stones were erected, was used as a place of sun worship. This reminder of magical ancient Britain comes from an international archaeological survey team from Birmingham and Vienna, that has surveyed the subsurface using geophysical imaging techniques. It has discovered two new Cursus pits at Stonehenge – one towards the enclosure’s eastern end while the other is nearer its western end. 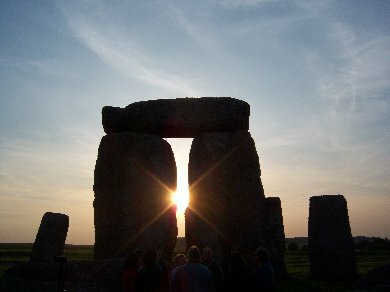 What is remarkable about the location of these newly discovered pits is that, when they are seen from the “Heel Stone” at Stonehenge, they are perfectly aligned with sunrise and sunset on the summer solstice – the longest day of the year. The remarkable findings of this celestial alignment, from the Stonehenge Hidden Landscapes Project, indicate that the site was an ancient sacred site for ritual far earlier than previously thought, and long before the stones were erected more than 5,000 years ago. They suggest that the primary original purpose of the site was that of a sacred place of sun worship. 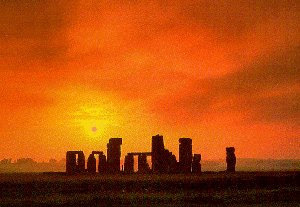 It is thought that stones, posts or fires may well have marked the rising and setting points of the sun. On midsummer’s day there are three key solar alignments – the obvious ones are, of course, sunrise and sunset but additionally there is also midday which is the highest point that the sun reaches in its annual cycle. 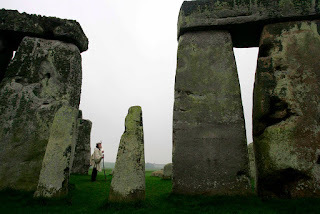 In making the calculations for a possible religious procession or other annual ritual to the north of Stonehenge, it was realised that the noon point aligned directly with the centre of Stonehenge, precisely due south! Professor Gaffney says that the project, the largest of its type undertaken anywhere in the world, will take another two years to complete. A five square mile radius will be comprehensively examined to a depth of two metres. How many more unknown sites will be found? 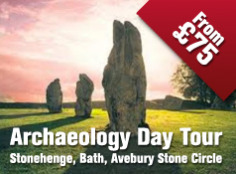 Dozens or who knows even hundreds could emerge, which will add immeasurably to our knowledge of the origins, meanings and mysteries of Stonehenge. Well not everyone agrees. 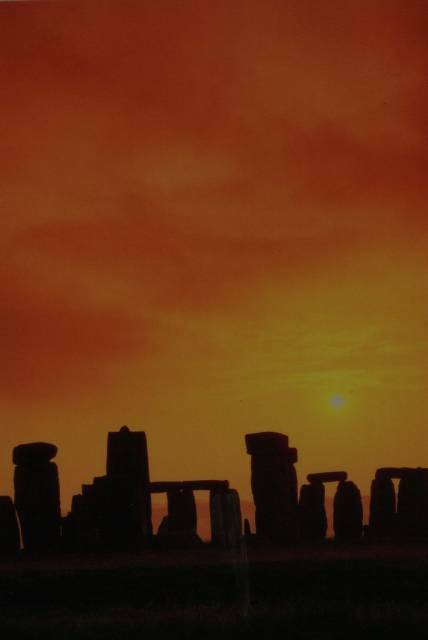 Many believe that the evening sky, the moon and the stars form a key backdrop to the mystery of Stonehenge. A number of astronomical groups have in fact been working with English Heritage to preserve as dark a night sky as possible in the area. Amidst the maelstrom of modern 21st Century life, the power of ancient Britain to stir the passions within is still very much alive.